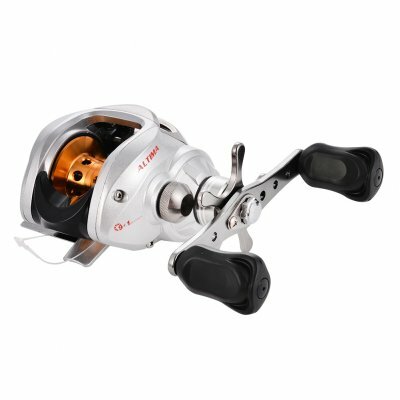 Successfully Added DM120RG-S1 Baitcaster Baitcasting Fishing Reel Right to your Shopping Cart. All NEW and improved for 2016! If you are not satisfied, before you leave the Negative or Neutral feedback, please contact us , we will solve the problem till you satisfy. It may have little color difference due to different monitor. Thank you for your understanding.